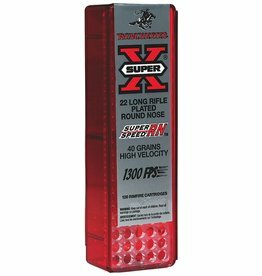 Use the form to authorize us to ship handgun ammunition to you. Fax or e-mail a copy of your ID along with the form. 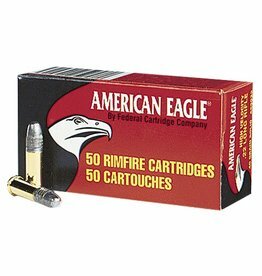 Click Here to view the restrictions on ordering Handgun Ammo online. Sam’s Firearms carries everything from handguns to rifles to primitive hunting guns.